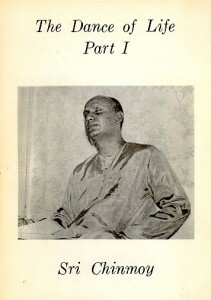 Selected poetry – Sri Chinmoy’s own poetic translations of his Bengali songs. This is a small selection of Sri Chinmoy’s poetry books. Part 1-20. A series of 1,000 poems. 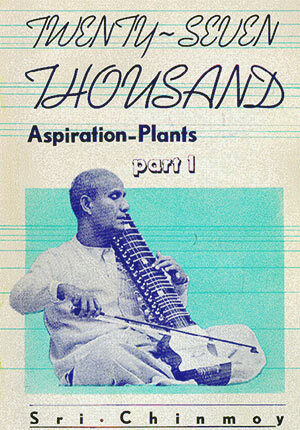 Part 1 – 100. 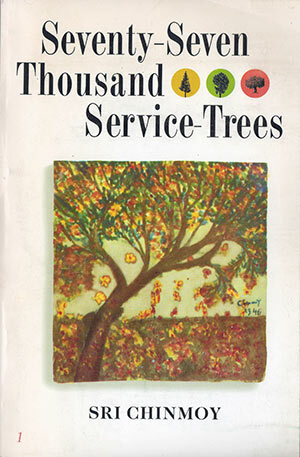 A poetry series of 10,000 poems, published between 1979 and 1983. Part 1 – 270; published between 1983 and 1998. Part 1 – 50) Published between 1998 and 2009.